Thursday 16th, Workman’s Club at 6.30pm – refreshments while they last! Be there or be square. 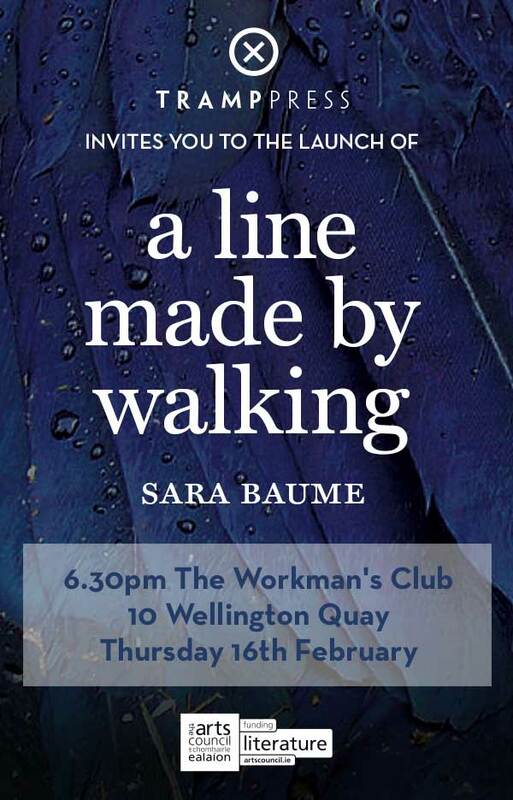 The Gutter Bookshop will be selling copies of the novel on the night, as well as some limited edition hardbacks. It’s free in, and everyone is welcome.